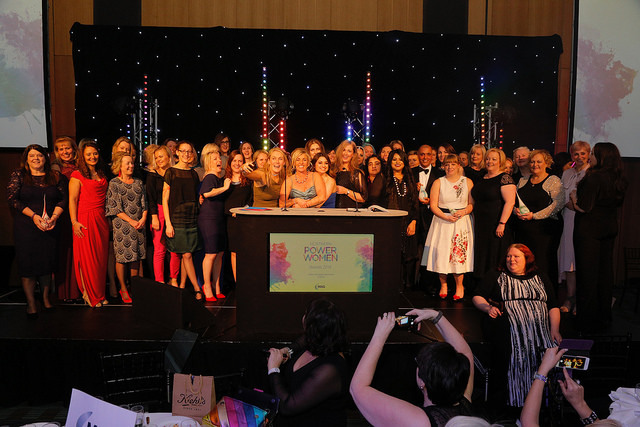 Northern Power Women is delighted to announce the 2019 Power and Future Lists to be celebrated at the fourth Northern Power Women Awards, which this year feature nominees from more sectors and more regions in the North. 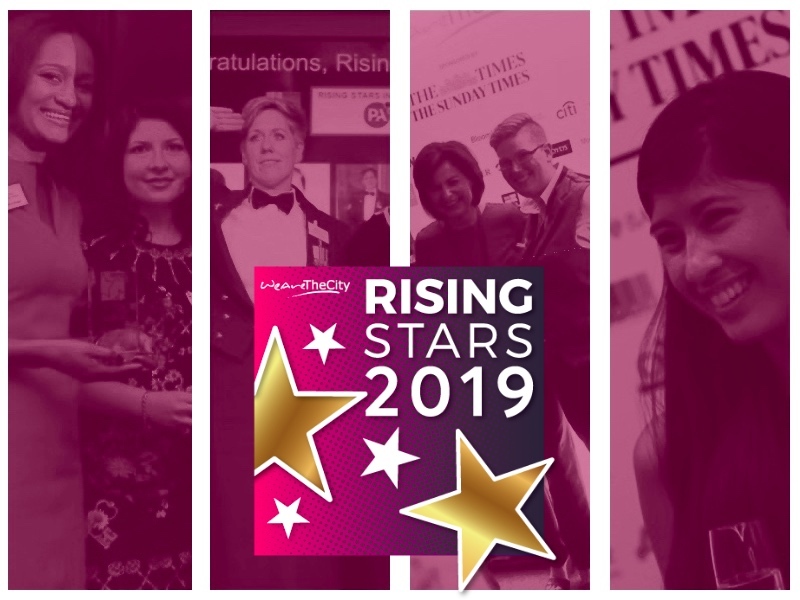 In addition, NPW is pleased to announce a new sponsor for the NPW Future List, recruitment and design consultancy Morson Group, alongside the headline sponsor, Manchester Airports Group, who have partnered with NPW for the past two years. 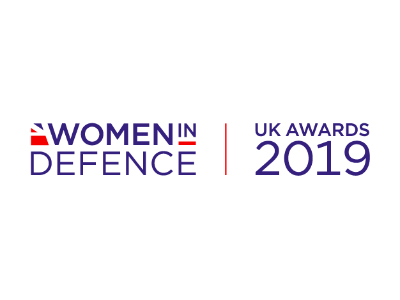 The new entrants will be celebrated at the Northern Power Women Awards with over 650 guests at Manchester Central Convention Complex on Monday 18 March, tickets available here. 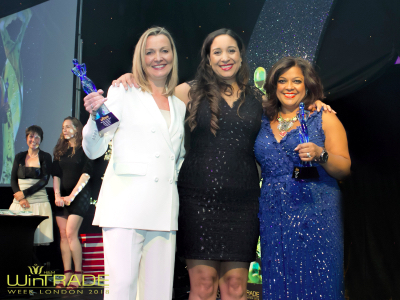 The fourth awards will also recognise the winners across ten categories shortlisted from 900 nominations.